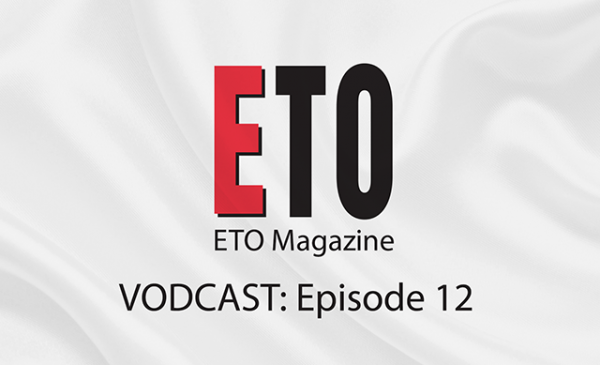 The July issue of ETO is available to read online now and it’s packed with meaty ETO Show goodness, including comprehensive reports and heaps of pictures from the show and the awards dinner. 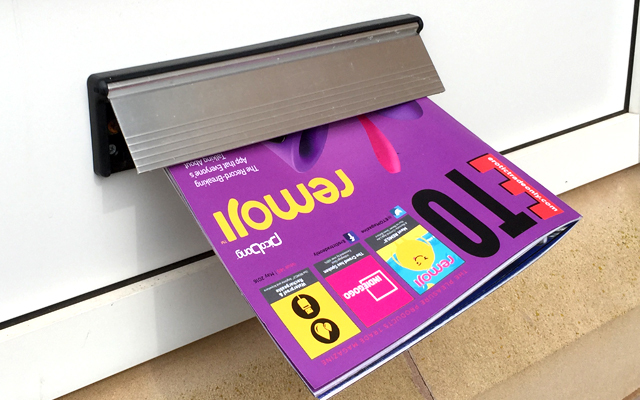 We also attend the launch of Lelo’s Hex, learn about Creative Conceptions’ new consumables, and Mel MacFarlane looks at the market for specialist lingerie. 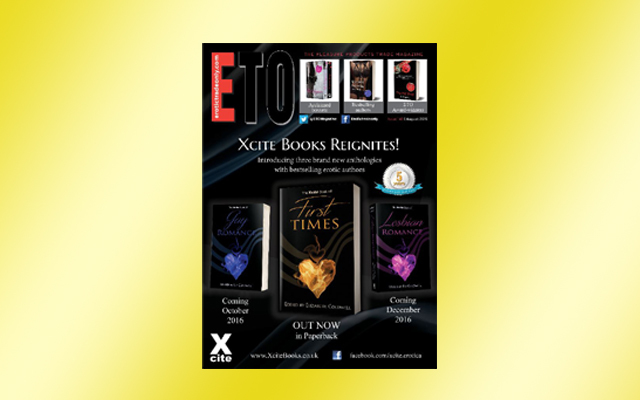 All this and much more can be found in the July issue of ETO, which you can access online right now by clicking here.